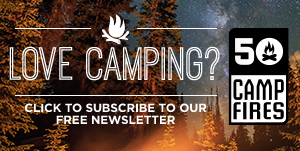 We had the chance to tour Uinta Brewing while we spent a week in Salt Lake City, covering all of the latest camping gear at the Outdoor Retailer Show. We sampled a ton of different Uinta beers and although they were all extremely delicious, their Uinta Brewing Wyld Extra Pale Ale stuck out. Uinta Brewing is named after an east-west mountain range located in northeastern Utah. Many of Uinta’s beer names are inspired by Utah’s diverse landscapes or have historical significance. The Uinta Brewing Company embarked upon its mission of brewing world class, full-flavored, craft-brewed beer in the winter of 1993. From a small, renovated mechanic’s garage located in Salt Lake City, Uinta began distributing a tasty variety of beer ranging from 4.0% to over 10% alcohol by volume to local bars, restaurants, and liquor stores. 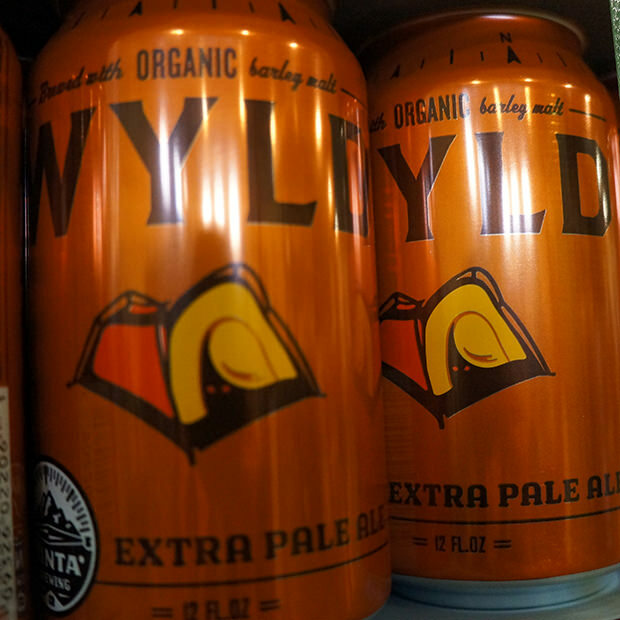 Tasting Notes: Extra Pale Ales have always been a favorite so it is no surprise that we were impressed with Wyld. It is slightly malty with a sweet flavoring and plenty of citrus hops that give it a little punch that finishes dry but with a touch of sweet hops. 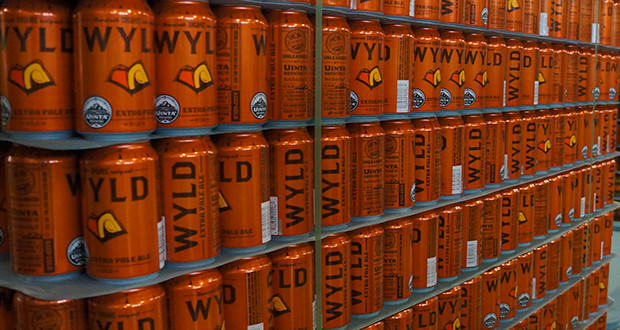 At 4% this is a beer that you can easily sip around the campfire all night but it also pairs with food well so if you’re cooking burgers, pork or chicken make sure you’re sipping on a Wyld.